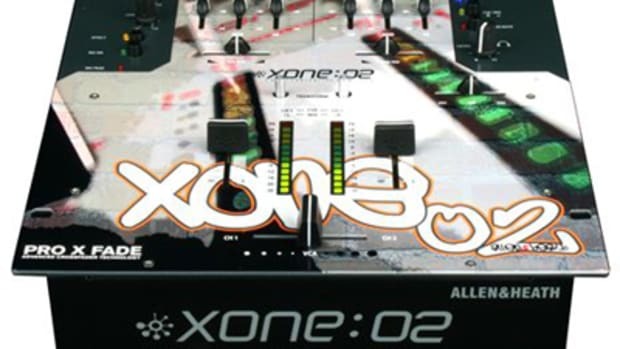 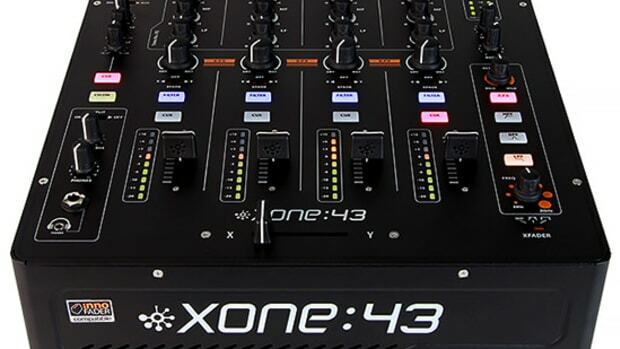 Allen & Heath has just released a Digital USB version of the Xone:43 analog mixer which is called the Xone:43C. 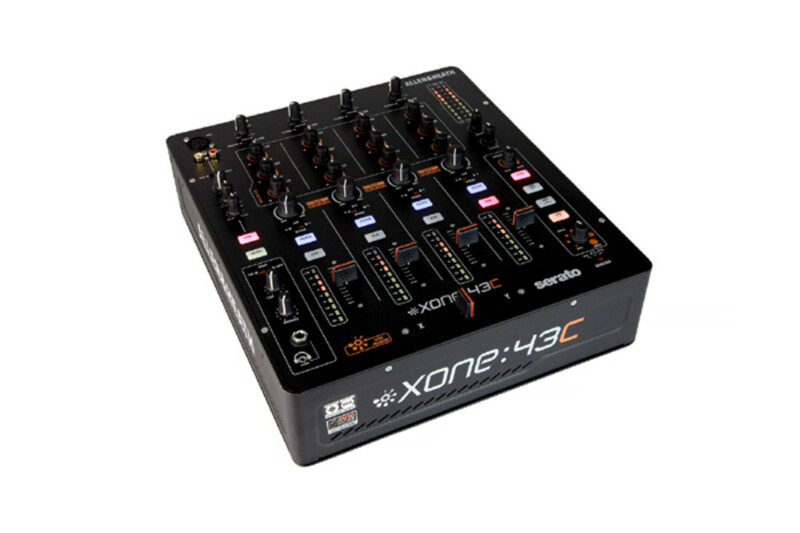 The new Xone:43C mixer has all of the analog goodness of the 43 including the iconic Filters and great sound quality but also adds a USB soundcard for DVS playback and an X-Link port to connect other Allen & Heath Digital devices such as the K1 or K2. 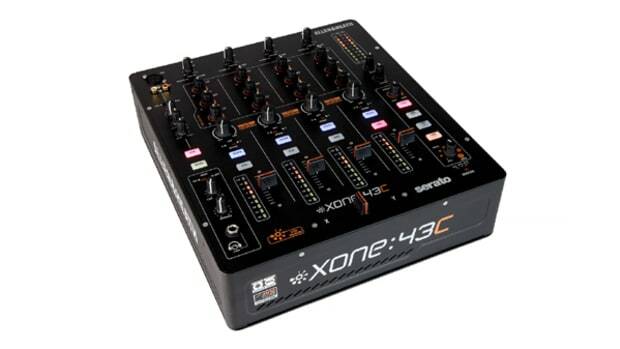 The Xone:43C will work with DVS timecode setups like Virtual DJ and Mixvibes right out of the box whereas Serato DJ users must purchase the Serato DJ Club kit to unlock the Serato DJ DVS timecode feature on the Xone:43C mixer. 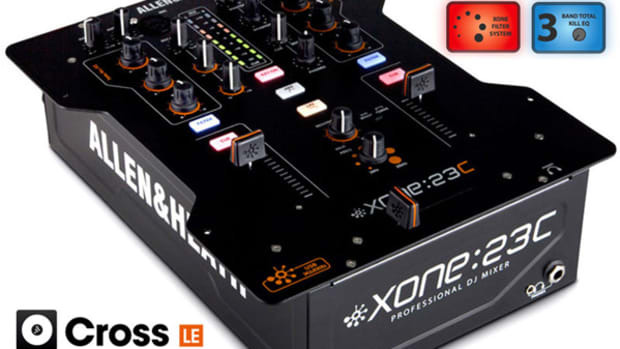 Check out our Unboxing & First Impressions video below to see all that comes in the box. 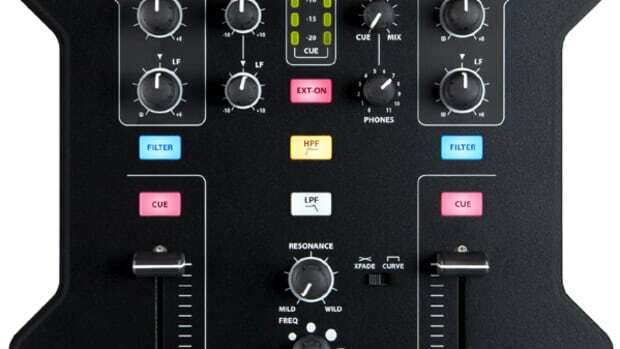 Stay tuned for the full video review!